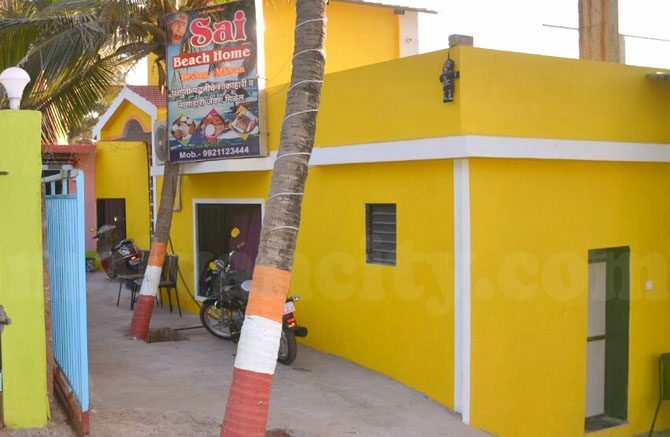 Welcome To Sai Beach Home. 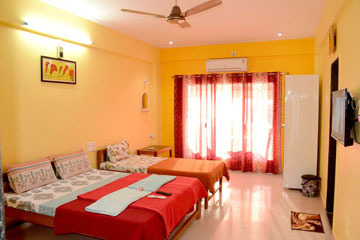 This beach side home stay has a multi food eatery which serves Konkani sea food dishes. 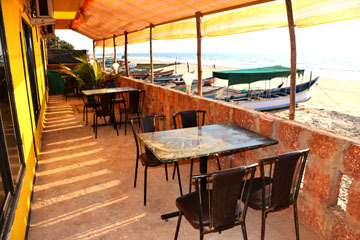 Restaurant operator lets you indulge in scrumptious fish preparations depending on the catch of the day! 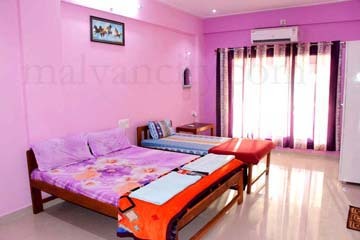 Touring in Tarkarli and Malvan gets easier with this location as they help you arrange your stay. 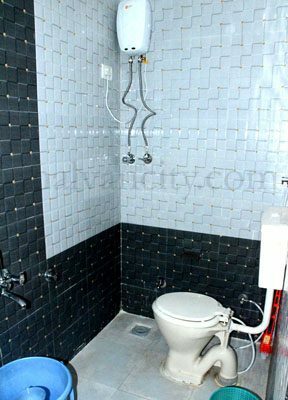 Tarkarli is very fast growing tourist hub and is becoming the next preferred location after goa from the past few years. 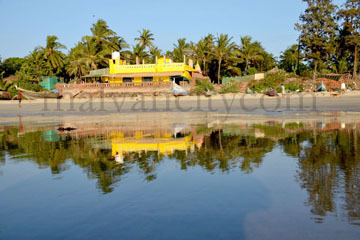 Tourists from all over the world are seen at this place round the year, Tarkarli is blessed with beautiful and clear white sand beaches, serene backwaters, silence and greenery in the nature and lots of other attractive places like traditional markets, temples, forts in the nearby villages and city. 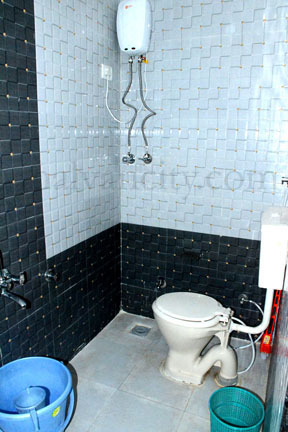 Moreover features like snorkelling, dolphins and scuba diving have added to the popularity of the hub. 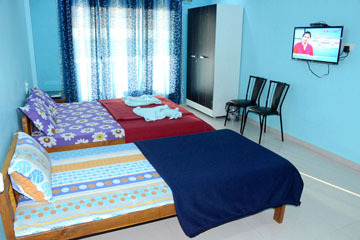 Be the first to comment on "Sai Beach Home"